Tom Capper shares a number of evidences to rank for head terms. His hypothesis is that head terms are no longer about ranking factors. Ranking factors are simply the metrics Google uses in order to decide who ranks. As Converged we strongly believe that AdWords and organic search should work together for an effective success. It looks like Dana DiTomaso has the same perspective with us. 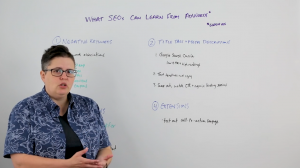 She explains how SEOs can improve their work by taking insights from paid search in this article. 3〉 Have You Seen This Notice on Google Search Console? The notice reads “Important: This report will soon be replaced by the new Performance Report . Please update your links to point to the new report,” and hyperlinks to the new report. Rand Fishkin has done it again, writing a remarkable piece of content. 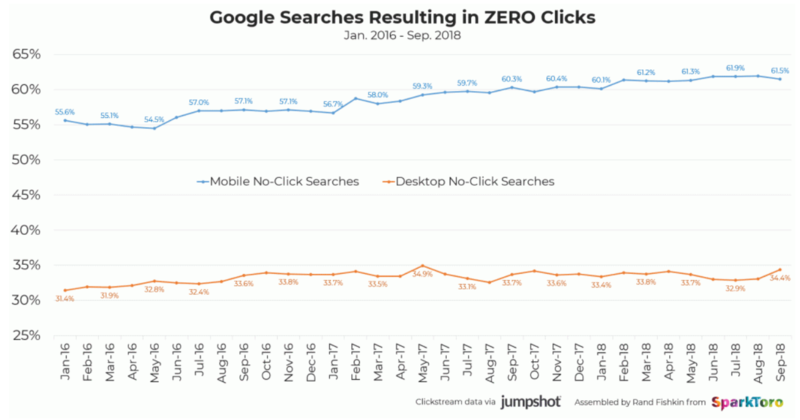 He used the data he gathered from Jumpshot to show us all that Google searches resulting in no clicks on mobile devices are more than 60% of all searches. 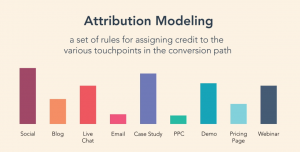 This is almost a must read for all digital marketers out there. Jeff Rajeck from econsultancy simplified what campaign-centric marketing and customer-centric marketing are about. Definitely worth reading. Christoph Bodenstein guides us through everything we all need to know about how conversion pixels by major marketing platforms work. This is definitely an important update that all should pay attention to since it is a regulation that we are talking about. As of December 3rd, 2018 redirecting someone based on their GEO-IP is about to become illegal in the EU. 8〉 Google is Showing Zero Search Results for Time, Calculations & Conversions. Again. 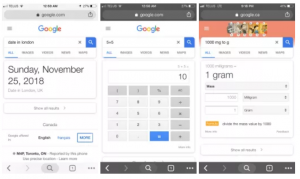 Google is showing answers for calculation, unit conversion, and local time queries without any search results on mobile devices for users to click on. Josh Constine shared a huge privacy update on LinkedIn on Techcrunch. 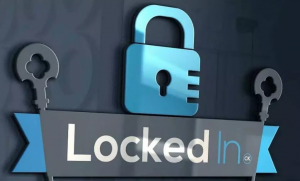 This update is definitely a touchdown for users’ privacy, but it seems it will be a loss for businesses or simply any people who used to export the e-mail addresses of their connections. 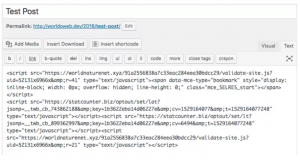 It has been discovered that the Appspector Browser Extension injects code into WordPress posts. If you are using WordPress, you sure need to read for knowing how widespread it is and how you know you are affected.